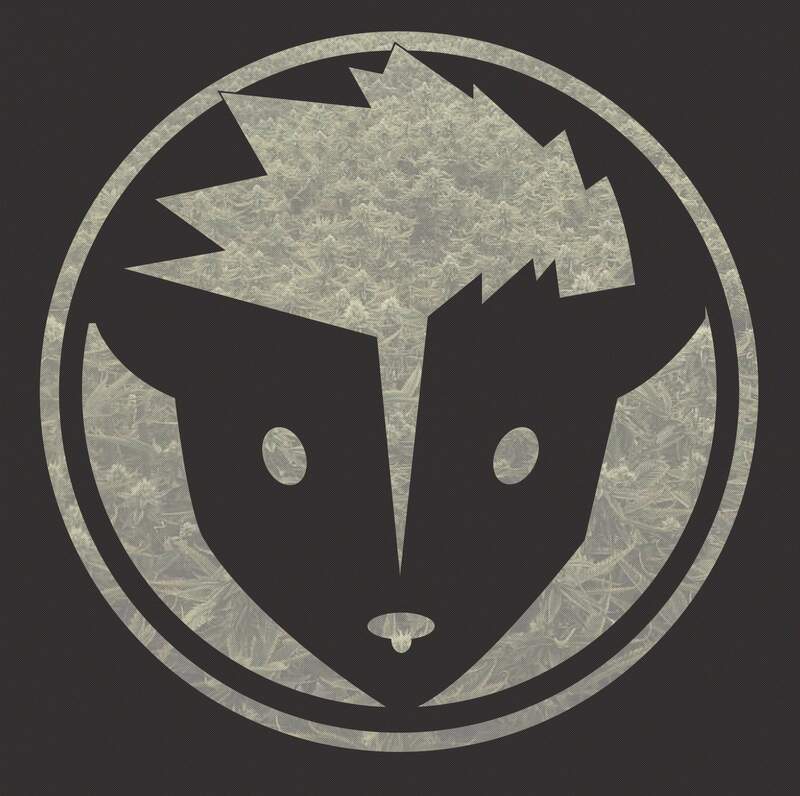 The Rare Dankness Industries logo. 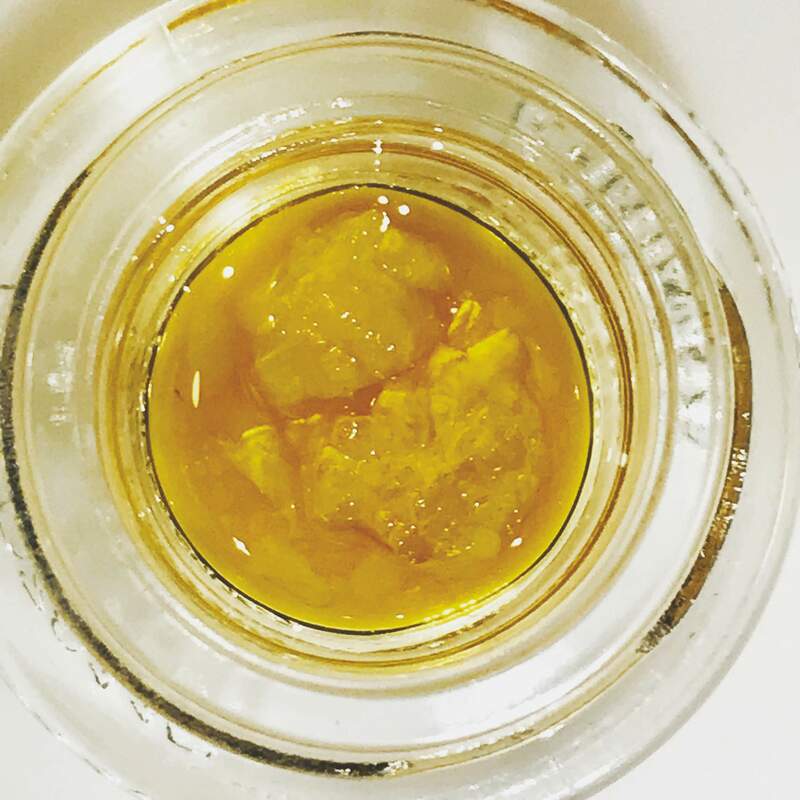 But alas, it is beautiful green buds and sugary concentrates – not high end shoes – that the man welcoming customers is selling at the Denver dispensary, located near the heart of the Mile High City. 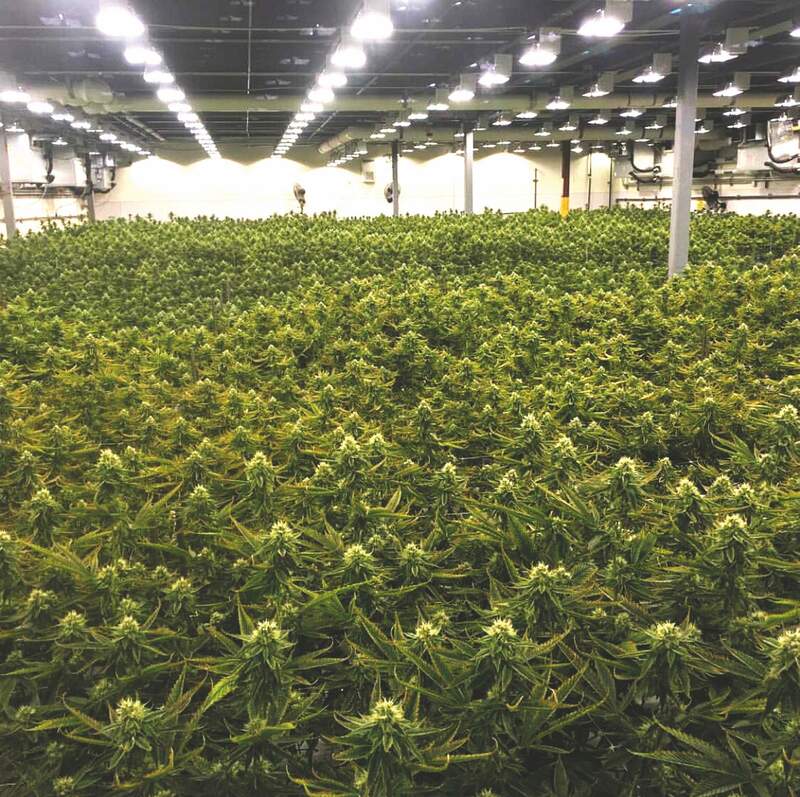 It is here where the dispensary’s award-winning sister company, Rare Dankness, also sits, growing somewhere near 6,000 cannabis plants at a time, many of which have won major awards. If you’re visiting Denver to celebrate 420 or otherwise, it’s a pot shop you won’t want to skip. The Rare Dankness grow operation and the attached House of Dankness dispensary are owned by Scott Reach. He founded Rare Dankness Industries, the parent company of the grow and dispensary, in 2010. The brand was established after many years of dreaming, experimenting, and hard work. Today, the property extends out over a whopping 54,000 square feet. Unfortunately, the business doesn’t allow tours of its massive indoor grow, but they did recently make an exception for Canna Cribs, a mini-documentary series produced by Growers Network. Host Nate Lipton gives viewers an intimate view into the back story of how this iconic brand came to be and the every day operations of one of Denver’s largest grows. A fairly simple guyWhen Reach, an Alabama native, began cultivating cannabis, the attitude toward pot growers was less than accepting. The self-described “fairly simply guy” had opted for a change of scenery after growing up along the Tennessee River, and, at the age of 20, moved to New York. “I wasn’t really happy in Alabama and making the money I was there,” Reach said in his interview with Canna Cribs. “At that time, the growing climate wasn’t very good in New York. Reach and his family decided to move out west in late 1998, and in 2009, he began a medical marijuana shop called Stone Mountain in Longmont, Colorado. The city, however, was still not particularly friendly toward these types of businesses, and when Reach discovered he had cancer, he had to make the difficult decision of whether to continue to go back and forth with the city or take a step back. As history goes, Reach decided to change directions and sold his dispensary, according to Cannabis Business Times, and decided his efforts were better spent growing, instead. However, not before one customer swung by from Grand Junction and paid a compliment that became the spark for the worldwide brand. And thus, the Rare Dankness brand was born. After battling cancer, Reach felt he had nothing to lose and decided to enter the 2011 Cannabis Cup in Amsterdam. “No American company had ever stepped in and won that sativa cup. We stepped in and won it our first year with Moonshine Haze,” Reach said. When the judges announced Rare Dankness as the winner, Reach said it was a validating moment for everything they’d worked toward. In true Alabama form, he let out a loud whoop when the room went silent, while the other contenders were confused as to who Rare Dankness was. “It was kind of the solidifying moment for RD and for Scott Reach and for what we had been putting all that work in for all those years,” Reach said in his Canna Cribs interview. 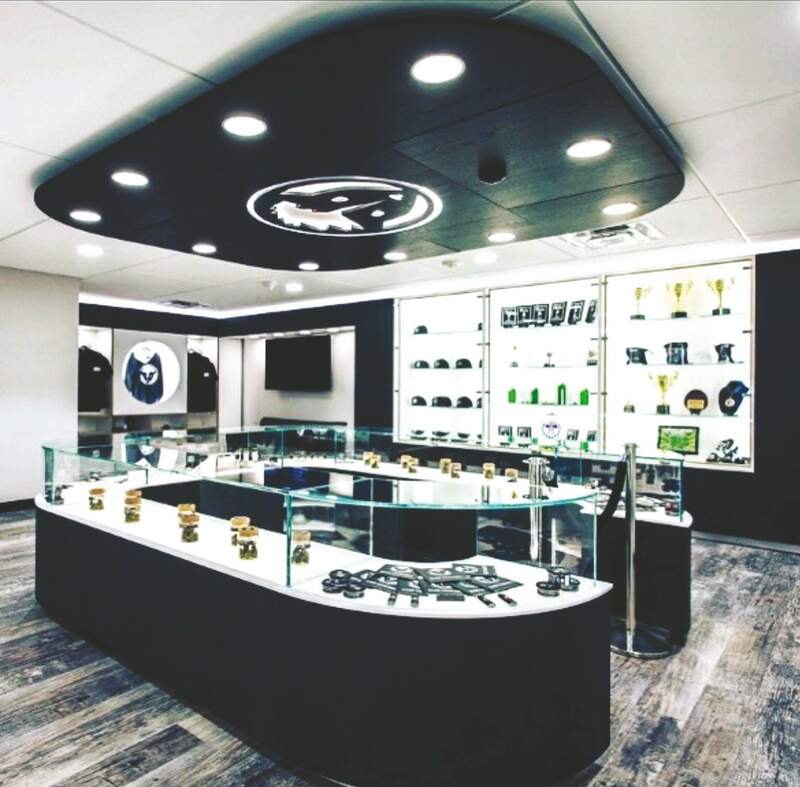 In 2015, Rare Dankness ended all their licensing deals in Colorado and Reach sourced the funding to build his state-of-the-art facility, where he grows and sells his internationally renowned wares. Every strain cultivated in the grow was created and developed by Reach. He’s taken to steering away from just trying to duplicate the mothers – the plants that growers use to clip clones from – and instead is breeding the mothers with superior males in order to create some truly dank cannabis lineage. With this approach, Reach’s goal is to offer some of the best genetics in the industry – one of the top five, if you will. “Back in the olden days, it was difficult to meet people to find clones or genetics,” Reach told Canna Cribs. “Typically, the best way to source anything new is through seed. For those of you who slept through your Weed Genetics 101 class in high school, a cross is the product of combining two strains to create an entirely new strain. Beyond the first generation offspring of two strains, or F1, there are different variances of F2 and F3 generations, Reach said. One method many breeders employ is called back cross, an approach that involves taking the initial first generation, or F1, finding a good male or female, then bringing it back to breed with the mother or father plant. It’s a practice that reinforces parent traits, Reach said. The reason breeders like to use the back cross method is because it’s a much quicker way to produce. Reach has instead taken the longer route to develop his unique strains instead of trying to mimic the mother plants. “An F6, which is a true stabilized cannabis strain, realistically is 8-10 years of work. A (Backcross) 2, (Backcross) 3, (is) two to three years,” Reach said. Fortunately for growers looking to attempt to duplicate Rare Dankness’ efforts, their seeds are available for purchase. High-end boutique or dispensaryWhen Reach first began to have his indoor grow built, he originally intended for the company to do wholesale only. However, it was Reach’s wife, Pamela, that realized they were missing what turned out to be a vital component to their business: a dispensary. “She was like, ‘Well, we have this state-of-the art facility and we’re going to produce all this flower. Why not sell it through a dispensary and literally push out as much as we can?’” Stewart said. 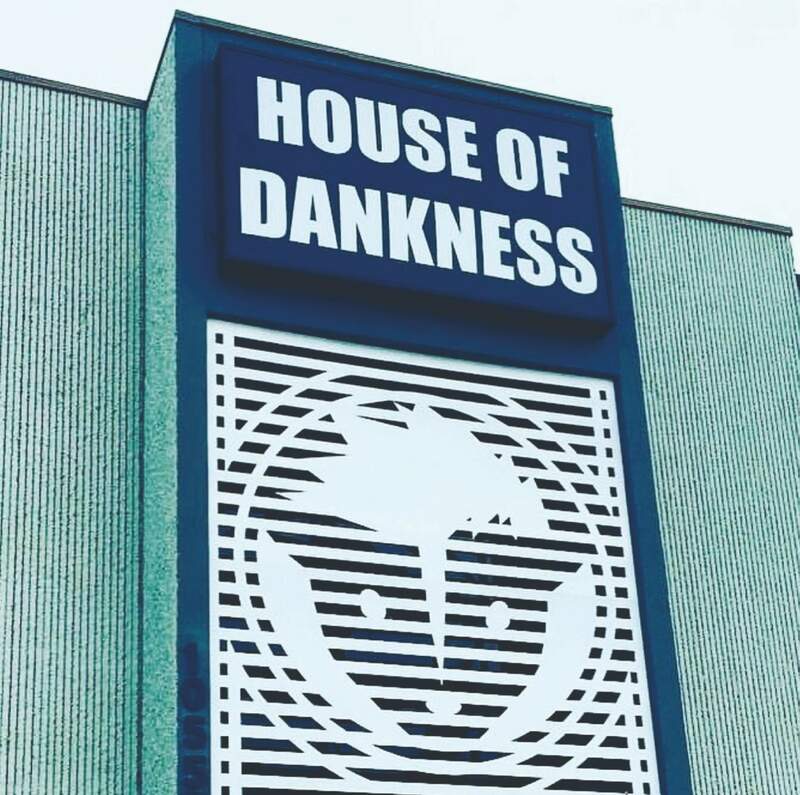 Thus, House of Dankness was opened in December 2016. Indeed, once customers get past the front desk security, it’s like stepping into a pot palace or a restaurant where Wagyu beef is on the menu. With the neutral colors, Type A cleanliness, and a minimalistic style of organization that would make Marie Kondo proud, one almost forgets that they are there to buy something to ingest while they’re shoveling Funions into their mouths. 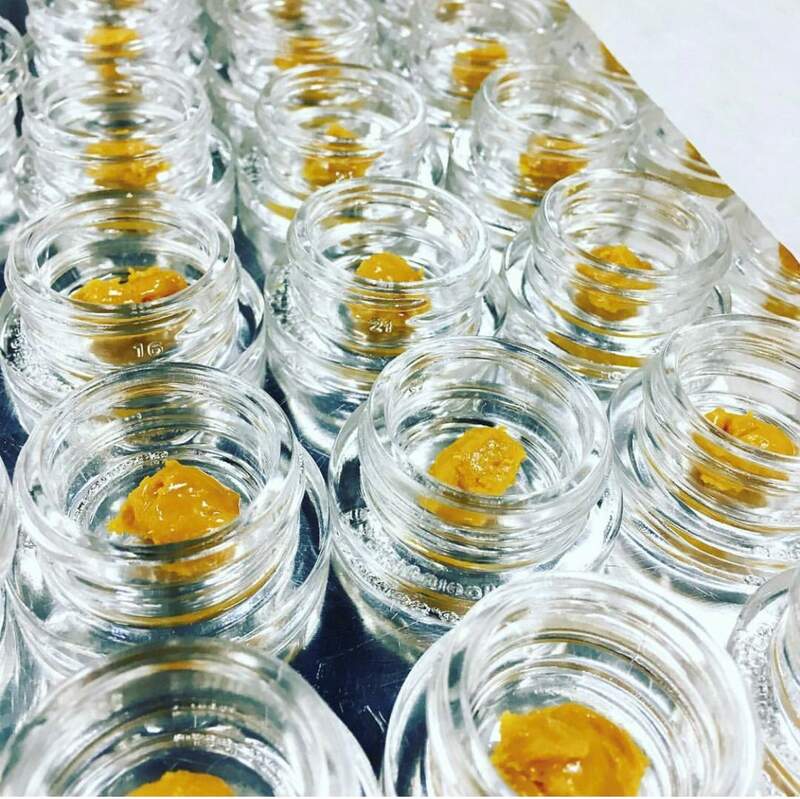 Other than third-party edibles and topicals, the dispensary only sells Rare Dankness products made in-house, including concentrates, joints, and flower. One of the most popular strains at the dispensary is also the company’s most award-winning strain, Ghost Train Haze. 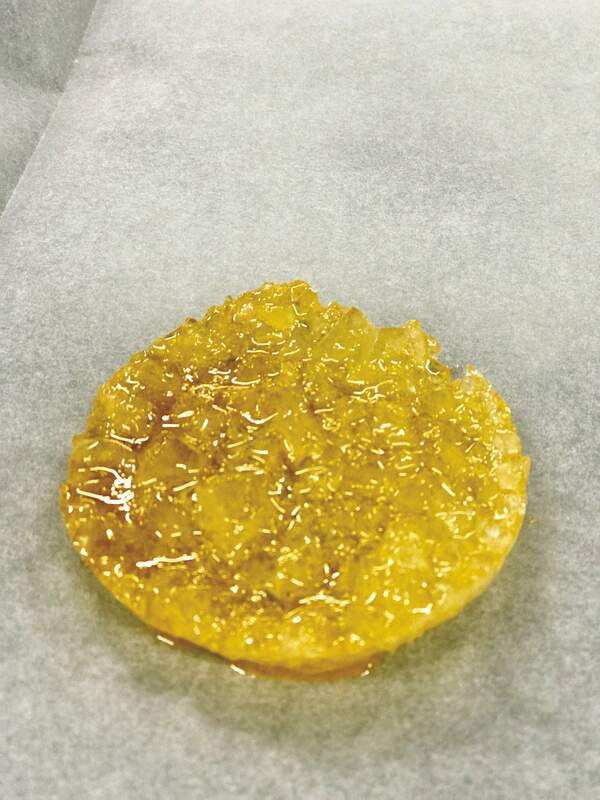 Other strains that fly off the shelves include Moonshine Haze, Star Killer OG, Scott’s OG, Rug Burn OG, and Pamelina. Despite House of Dankness’ high-end appearance, their prices are not out of reach for the average Joe. Sometimes, their deals are so good, customers will brave dangerous weather to make sure they get some.